We are a trusted partner in engineering design support to the Aerospace industry, delivering high-precision design services to meet industry goals and reducing product development cycle. Aerospace Product Design and Aerospace Engineering Design teams at Mechanical 3D Modelling build a client base based on trust garnered through services that fulfill the client expectations and are aimed at delivering excellence. With a qualified team of engineers and specialists to operate the company, we can guarantee on-time delivery of our services. In turn, we offer mechanical design services of the best quality in the industry. Get in touch with us to set new standards in the manufacturing of aerospace products. We are open to discuss your project needs and answer your problems round-the-clock. 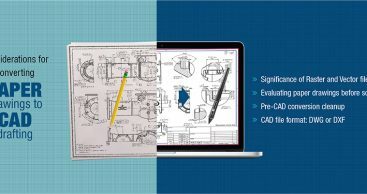 Right from conceptual framing to maintenance of aerospace regulations, 3D Mechanical Modeling offers all modes of services in the most accurate manner. We also provide Aerospace Product Design and Engineering services for maintenance and modification purposes.